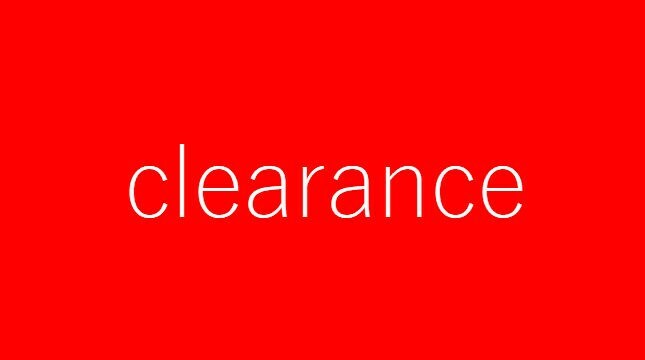 We have great offers on showroom stock specials, clearance items and discontinued lines available to purchase direct from our Exeter store at greatly reduced prices. Please note prices include free delivery in the immediate vicinity of our store in Exeter, or collection. Please call for further information regarding national delivery options.